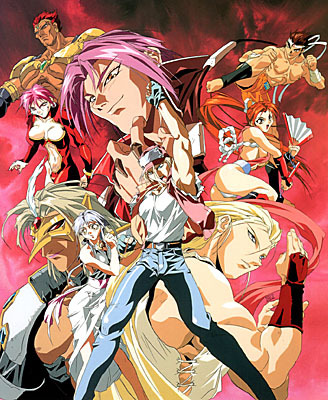 Masami Obari, the brains behind Voltage Fighter Gowcaizer (as well as numerous other anime) directed and did character design for the three Fatal Fury animated features. "Legend of the Hungry Wolf" and "The Next Battle" more or less follow the plot of Fatal Fury 1 and 2 respectively, but the third film "The Motion Picture" goes into completely uncharted territory. The heroes race against evil Laocorn for pieces of the "Armor of Mars," and Terry falls in love with Laocorn's sister Sulia. Tragedy ensues. Obari also directed the Toshinden anime, but was not responsible for character design. "Garou Densetsu," the series' name in Japan, translates to "Legend of the Hungry Wolf" (garou: hungry wolf, densetsu: legend). 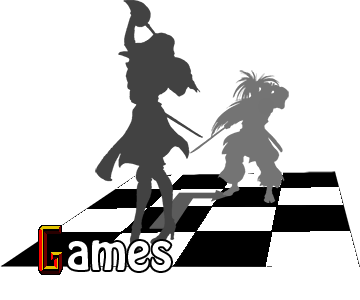 According to Wikipedia, similarity between the Japanese "garou" and the French "loup-garou" (werewolf) is entirely coincidental. 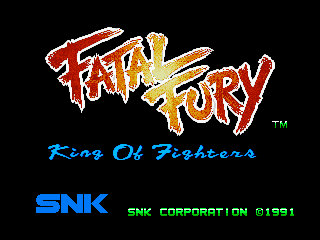 The 1P vs. 2P battle theme in Fatal Fury is a revamped version of the level one theme of Street Smart, one of SNK's pre-Neo Geo quarter suckers.